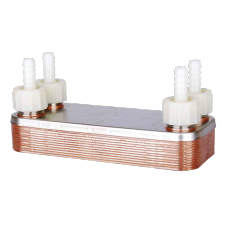 Counterflow Wort Chiller. 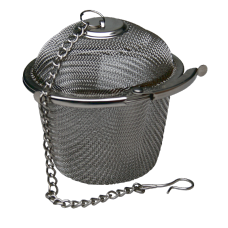 This has 12 stainless steel plates and 12mm barb hose fittings. 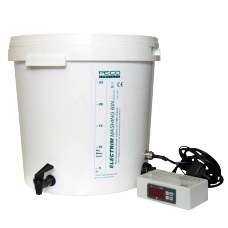 ..
Electrim digital mashing, sparging and boiling bin. This is the latest version of the popular Electr.. Replacement Control module for EB1D, Digital Mashing Bin. 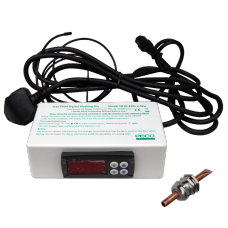 The control module range is 0-100C, in 1..
Electrim mashing, sparging and boiling bin. Capacity 32 Litre. This is made from high-density .. 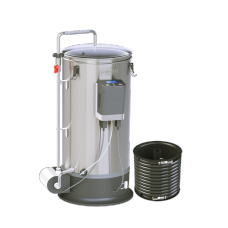 This will upgrade the older style Electrim mashing & boiling bins to be the same as the latest m..
240v 2.4kw Element with locking nut and silicon washer. M40 thread. Requires 40mm ho..
For use with Electrim Mashing Bin. 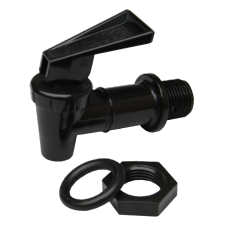 Lever action food grade nylon tap.. 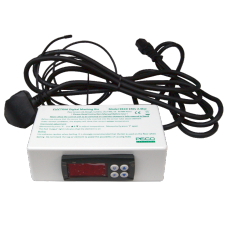 This excellent set of equipment is compact and very user-friendly. It is designed for mashing, spar.. 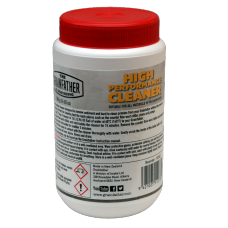 Specially formulated stainless steel cleaner for the Grainfather All Grain Brewing System. Unlike ot.. 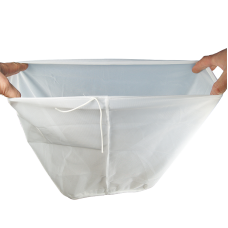 Depth of 26cm and diameter of 30cm, with a drawstring at the top. Fits the top of the Electrim Ma.. 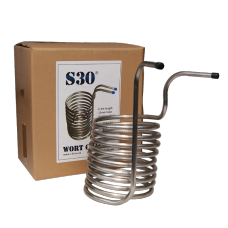 Stainless steel spiral wort chiller. 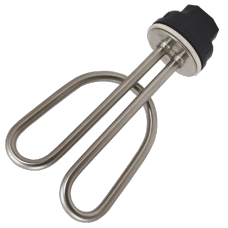 For rapid cooling of wort after mashing and boiling. 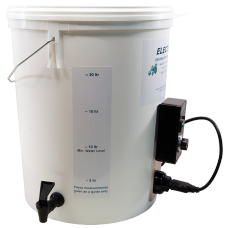 Su..
6cm diameter dry hopping ball. 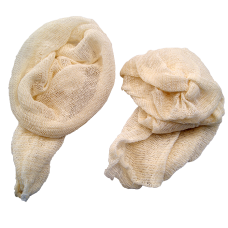 Will fit most fermenters and kegs Holds 15-20g whole leaf hop..